Cordyceps cereal is a nutritious cereal enriched with Chinese traditional tonic herb Cordyceps Sinensis. 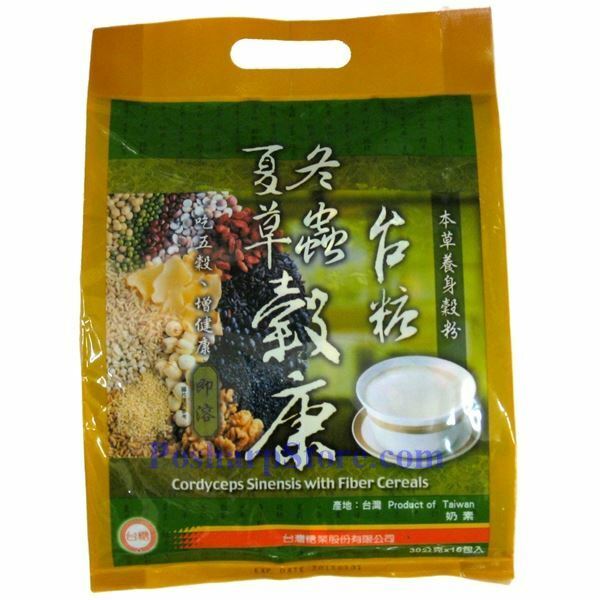 Cordyceps cereal is an natural appetizing beverage which provides a perfect nutrients for your everyday life with energy packed ingredients. It is suitable to be consumed by everyone regardless of age, one or two sachets a day.